Itron has unveiled its new Intelis water meter, the company’s first ultrasonic water metering solution for North America that allows utilities to take advantage of the power of data. When coupled with Itron’s multi-purpose networks OpenWay Riva and Gen5, the meter is able to provide utility service providers with real-time information they require to better manage the delivery and use of water, according to a statement. The new meter will provide utilities with advanced metering infrastructure and a wide variety of water management capabilities to offer smart utility services, help reduce operational expenses and consumer bills. The launch forms part of efforts by Itron to expand its offerings within the North American water market and help customers realise the full benefits of investing in smart. The ultrasonic solid-state solution utilises edge intelligence to track flow usage patterns at the meter level, setting a new standard in intelligent water metering. The unveiling comes at a time when Itron is shipping more than 13 million water meters per year. “Itron has delivered ultrasonic metering technology to utilities around the globe for more than 15 years. 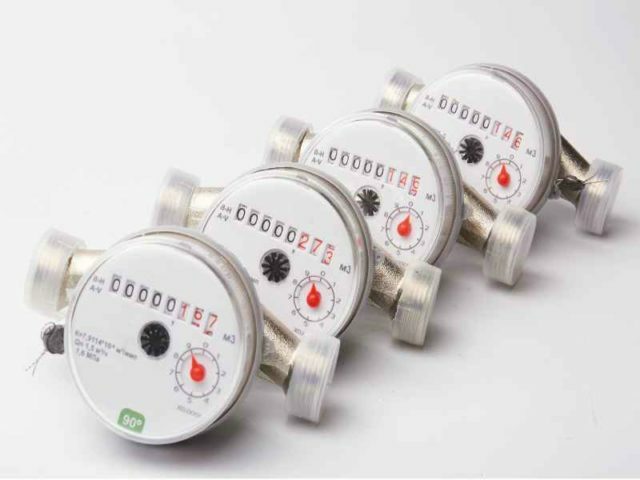 With the new Itron Intelis water meter, we are bringing our global expertise in water metering to North America,” said Gavin van Tonder, president of Itron’s Water business line.